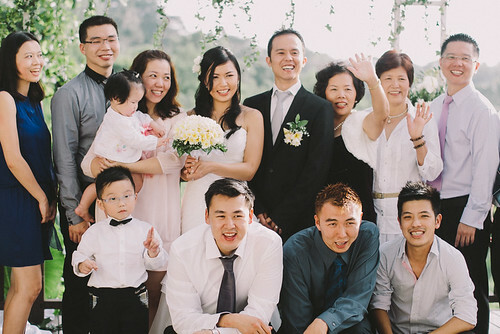 P + C Wedding in Kayu Manis Villa, a photo by Beauty in Colors Photography on Flickr. So happy, how wonderful to see you smile! Bless you. . .
so amazing all the info, thank you also for his share may be useful! permission to carry a sword—the wakizashi, or short samurai sword (the right to carry the katana, or full-sized samurai swords, remained the exclusive right of the nobility and samurai castes). Can't possible capturing such nice picture without a professional photographer. This capturing looks very professional .